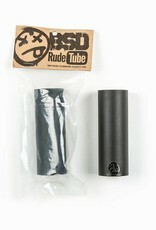 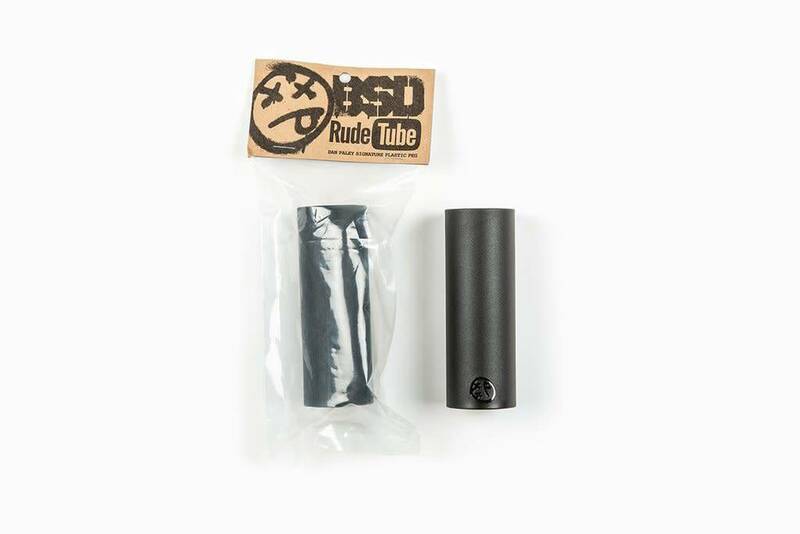 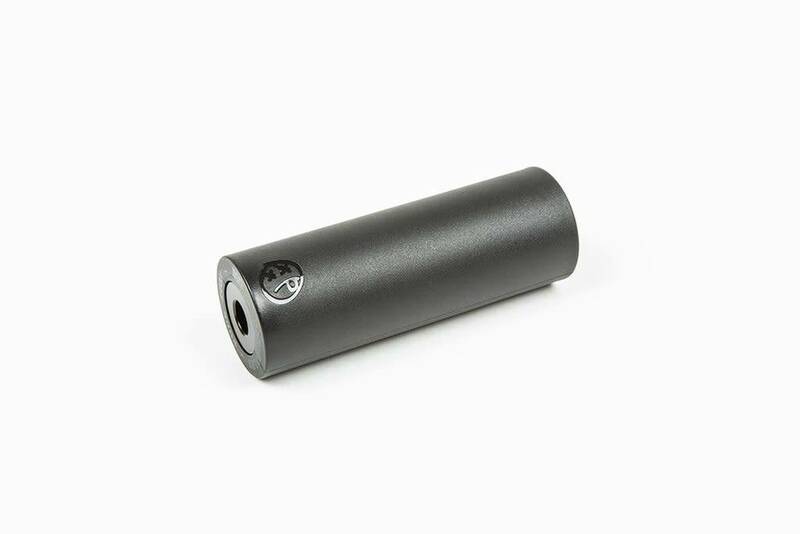 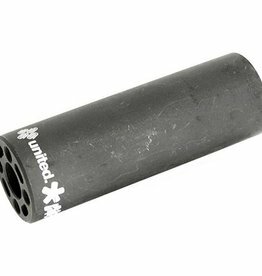 Home / BSD Rude Tubes - 4.2" Sleeve Peg - BMX Peg - 14mm - Ea. 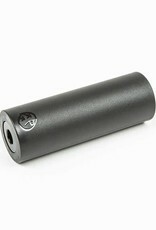 Dan Paley likes to grind... on all available surfaces without causing noise and/or damage to upset the neighbours. 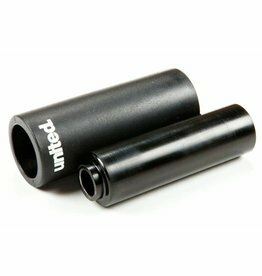 His new signature Rude Tube pegs have a durable plastic sleeve with a heat treated and butted chromo inner peg for maximum strength.